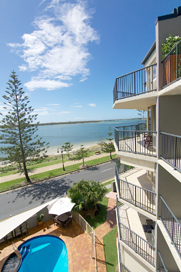 Welcome to Bayview Beach Holiday Apartments, Gold Coast. 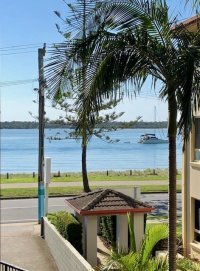 Situated in peaceful Biggera Waters, mere steps from Broadwater Beach, our Gold Coast family accommodation offers comfortable and affordable two bedroom apartments, a superb range of guest facilities and spectacular views out over the tranquil Broadwater. 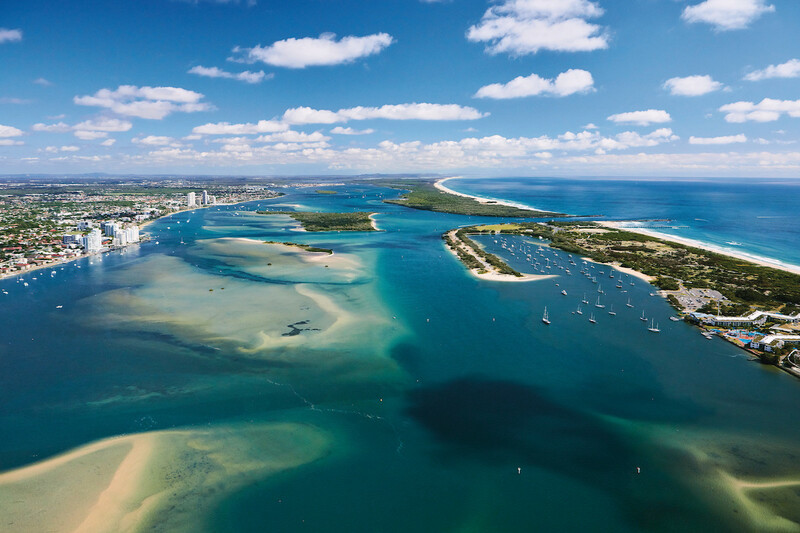 Wake up to magnificent sunrises over the sparkling seaway and South Stradbroke Island, take a relaxing stroll along the beach and look forward to an afternoon that’s as action packed or restful as you want it to be. You can feed the pelicans with the kids, check out the fantastic local fishing spots, try your hand at parasailing, or simply unwind by the resort’s outdoor pool. 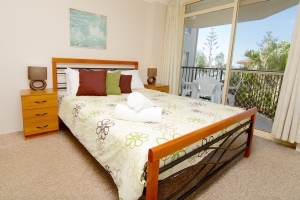 Our Broadwater apartments are located just a short drive from Surfers Paradise and Broadbeach, making us the ideal base for peaceful getaways away from the crowds yet close to the region’s best visitor attractions. We hope to welcome you soon! This property does not accept 'Schoolies' bookings. The property does not have the policies, procedures or resources to accommodate the unique needs of school leavers during the annual Schoolies Period. 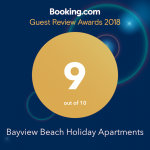 In particular it does not have adequate resources to engage qualified security personnel to guarantee the safety, comfort and convenience of guests during this period. For this reason we reserve the right to reject bookings from school and/or university leavers for the entire “schoolies” period.